Located in the heart of Franklin's Historic District, this spacious home offers the best in Downtown living. Custom built w 4/5 br-4 1/2 ba, this home is a testament to design, quality & livability. 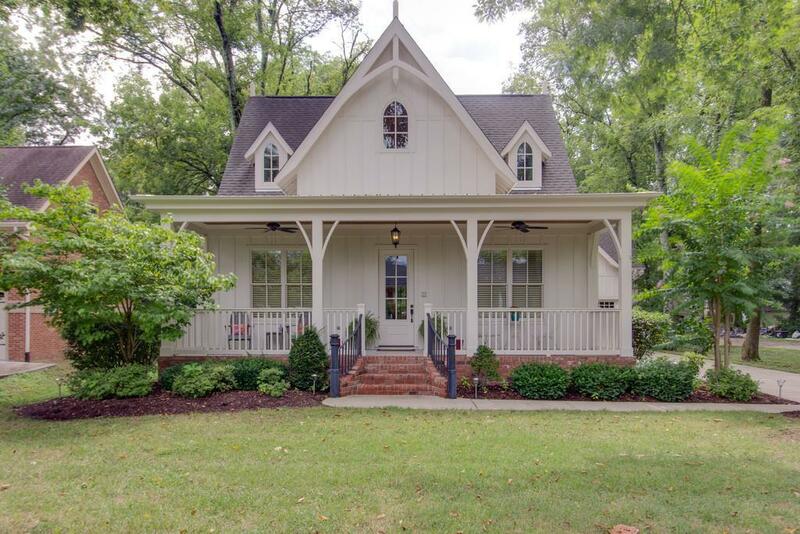 Historical charm, modern conveniences, & high end finishes features 10' ceilings and 5" hrwd flrs on the main level, covered frt & rear porch.